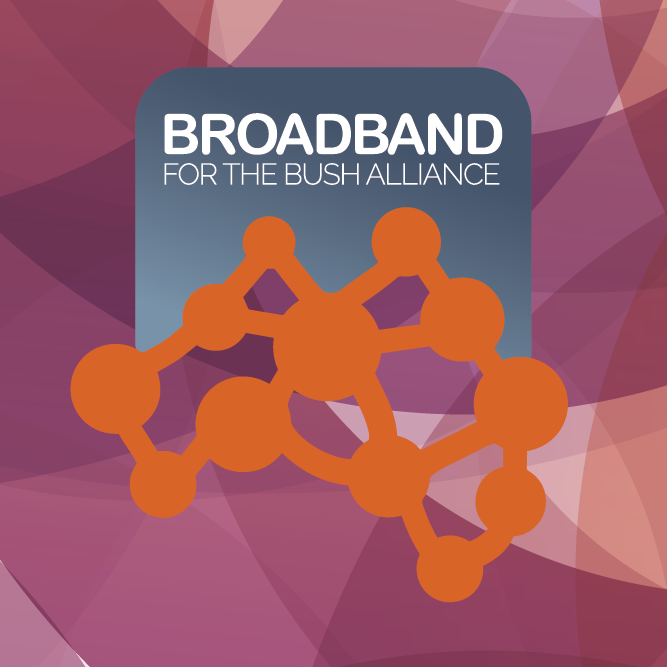 The Broadband for the Bush Main Forum on on June 22-23, 2017 at the Esplanade Fremantle. The program is unfolding to be very exciting with varied expert speakers and great topics/discussions that will appeal to all audiences who support digital Inclusion of Australians to the connected communites of the Internet. To excite your senses, read below about what our featured speaker has to offer. This year’s forum is an exciting glimpse at the new technologies changing how we work and how this adds to the demands for Broadband capability in regional, rural and remote communities. There are some industry leaders coming to the forum to help us understand what new technologies mean for our arguments. 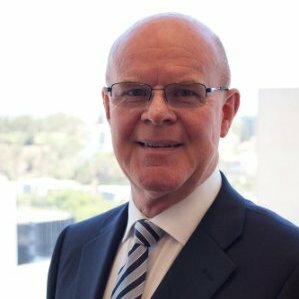 Mr Geoff Trowbridge is CEO of Scientific Aerospace, Australia’s only design and manufacturer of drones for industrial and agricultural applications. Geoff is an internationally experienced program manager in the aviation, telecommunications, manufacturing and resources sectors. He had 21 years service as a weapons system engineer in the RAAF and subsequently held senior management roles and directorships with Optus, Siemens, Ernst & Young, Oracle and BHP Billiton. He has also worked at Oenpelli Mission in the Northern Territory, supported Desert Feet and worked in research and development facilities in London, Chicago and at Curtin University. Practical applications of drone technology. Geoff can’t actually fly a drone over our forum. So he will not only provide rolling videos of the practical uses of drones in widescale applications, he will talk with us about his research. He will show us how with new technologies and broadband implementations, there are different ways of caring for country and making businesses more effective. Right now Scientific Aerospace are working with Soils for Life www.soilsforlife.org.au and the Mulloon Institute www.themullooninstitute.org helping them to rehabilitate degraded soils – a subject dear to the heart of many indigenous communities. High technology, unmanned aerial systems or drones are increasingly moving from military to commercial applications and bringing with them changes that are revolutionising a broad range of industry sectors. In this two-part FDI Paper, Mr Geoff Trowbridge of ScientificAerospace firstly discusses the general, high technology innovations drones are bringing to a wide range of applications and secondly the specific benefits drones can bring to agricultural production.